A February 2007 Travel Industry Association study found that nearly 60% of vacationers have an interest in enhancing their travels with activities like visiting farmer’s markets, attending food and wine festivals and enjoying winery tours and cooking classes. California was cited as the most popular state for food-related travel (followed by Florida and New York) and was also the top choice for wine-related travel. “Culinary tourism has reached the tipping point as a niche and an industry,” said Erik Wolf, president and CEO of the International Culinary Tourism Association, a co-sponsor of the study, along with Gourmet magazine. While California tourists have always allocated a portion of their vacation budget to enjoying unique and memorable dining experiences – see our California Restaurants article – the genesis for the current California culinary vacation craze can be traced back to 1971, when a young Francophile named Alice Waters opened a small restaurant in Berkeley called Chez Panisse. With a guiding principle to use only locally grown and organic ingredients at the peak of their flavor, Ms. Waters launched a completely new approach to American cuisine preparation and presentation. The food “revolution” she began still thrives in its Berkeley birthplace (be advised to make reservations months in advance if Chez Panisse is on your Bay Area vacation must-do-dinner-here list, and serious “foodies” will want to allow plenty of time to thoroughly investigate the surrounding “Gourmet Ghetto” neighborhood which includes the original Peet’s Coffee and the Cheese Board where you simply MUST take a tasting tour), and it now flourishes in many other California locales, as well. If the San Francisco Bay Area is your California vacation destination, you may want to check out Kitchen on Fire (located in Berkeley’s Gourmet Ghetto) and the three Draeger’s markets (in Menlo Park, San Mateo and Blackhawk) for some awesome cooking classes. And, of course, the San Francisco Ferry Building is an absolute must-see. It’s pretty much Foodie Heaven. There’s also the nearby Napa-Sonoma Wine Country, with several cooking schools in addition to its world-renowned restaurants and winemakers. In fact, you don’t even have to leave home or pay a dime to assimilate culinary teachings offered by St. Helena’s prestigious Culinary Institute of America. 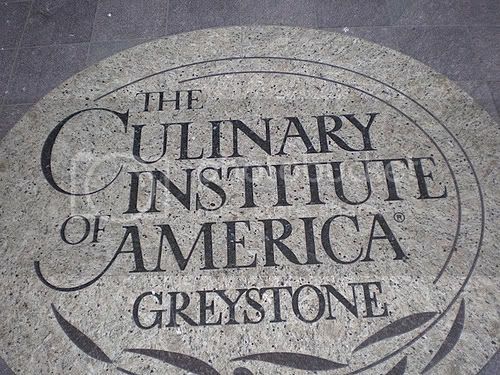 Check out these free, online CIA videos which include an interview with celebrity chef Masahuru Morimoto (whose worldwide restaurant empire includes an outpost in downtown Napa). How cool is that? You can also find interesting class offerings in Monterey and Solvang on the Central Coast, and there’s a fabulous studio in Ojai, as well. 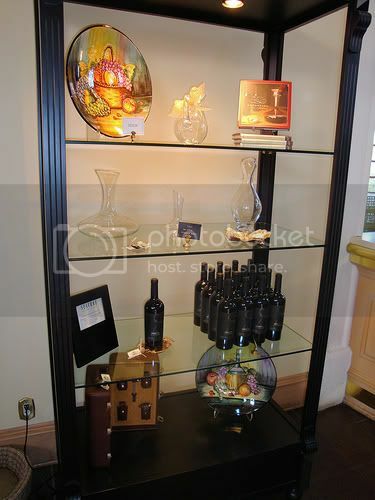 When you’re in San Diego, be sure to check out the San Diego Wine & Culinary Institute. It’s a great place! One of the hottest food trends is raw food, and the Living Light Culinary Institute in Fort Bragg on the North Coast offers hands-on certification courses for individuals, chefs and teachers. The institute was founded by master raw vegan chef Cherie Soria, and it caters to worldwide devotees of gourmet raw cuisine. There are also several California “Slow Food” chapters, that you may want to check out while you’re here. California is also home to several year-round farmer’s markets, and you may want to refer to this site, from the California Federation of Certified Farmer’s Markets, and/or this site that offers some southern California market information. Oh, and speaking of shopping, California food stuffs make The Best souvenir-gifts. Almonds, olive oil and wine are just a few fun ideas, and you can even order many of them online before your trip, have them shipped to your house and not have to lug them home. Is this a cool state or what? 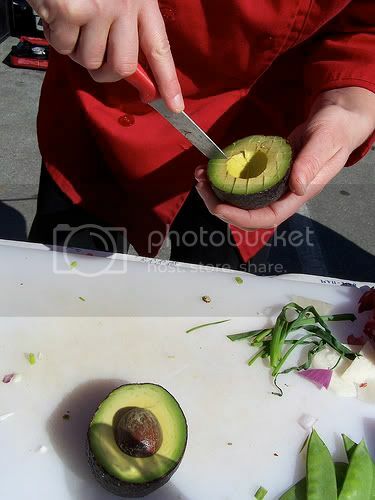 Photo of Chef with California Avocado by lisa_eglinton via flickr (Creative Commons); Photo of Culinary Institute of America Greystone Campus by jm3 via flickr (Creative Commons); Photo of Kendall-Jackson Winery gift display by jimg944 via flickr (Creative Commons).